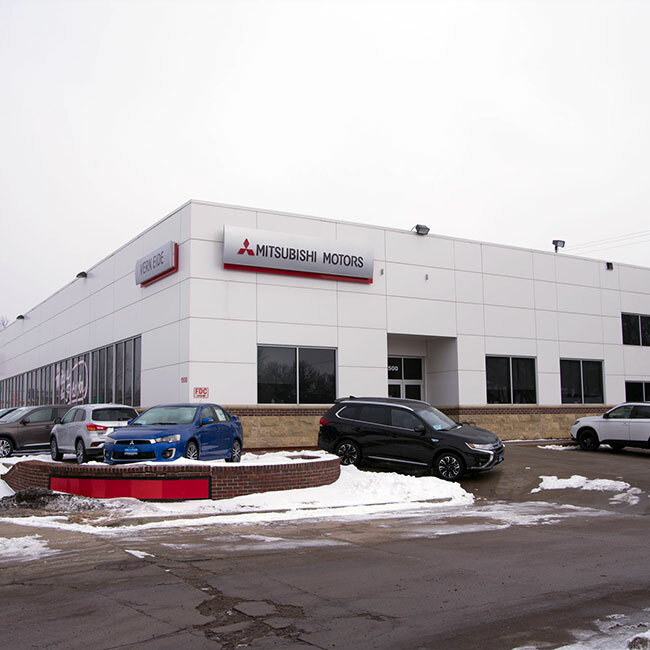 What is the Mitsubishi Tire Patch and Repair service all about? 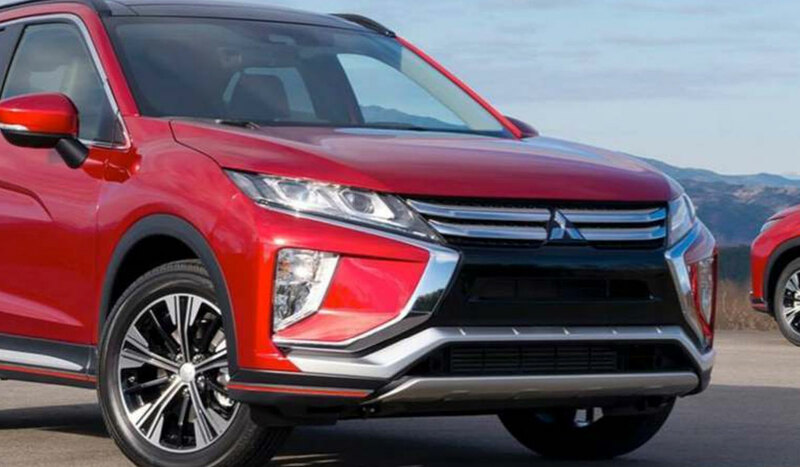 When you drive your Mitsubishi across highways and roads, you are bound to drive across something sharp at some point. Whether it is debris that has fallen from a moving vehicle or driving too close to a construction zone with loose nails lying around, these nails and debris can puncture a high-quality tire and cause significant damage, leaking air. 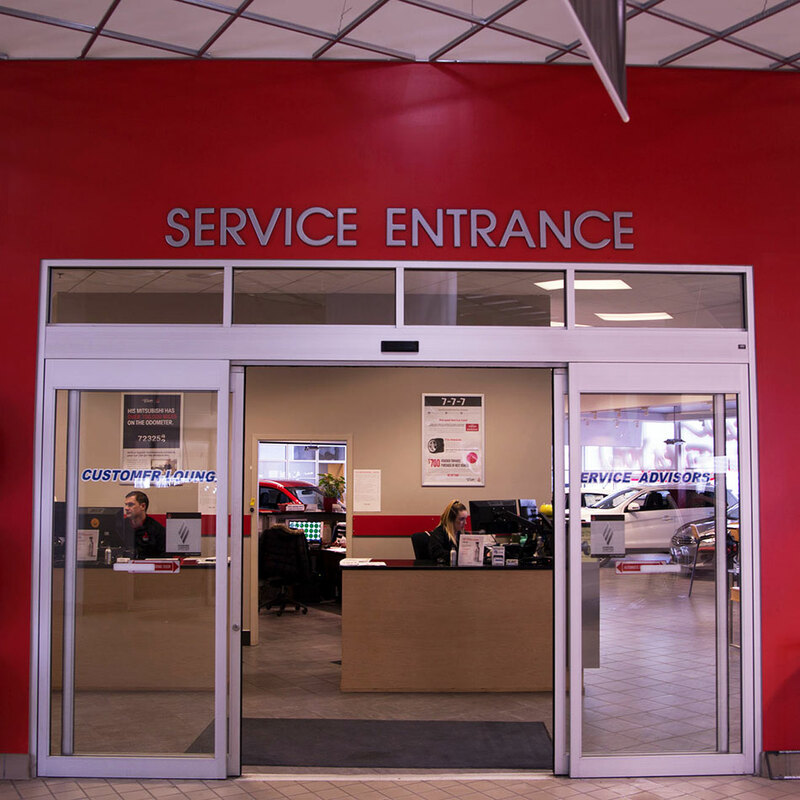 During the Mitsubishi tire patch and repair service, a certified technician will find the source of the problem with your tire and patch the tire to prevent air from leaking. They also inspect the tire for additional punctures and other needed services like wheel & balancing service to have all done at once. You should have this service performed if you find yourself needing to put air in your tires often. 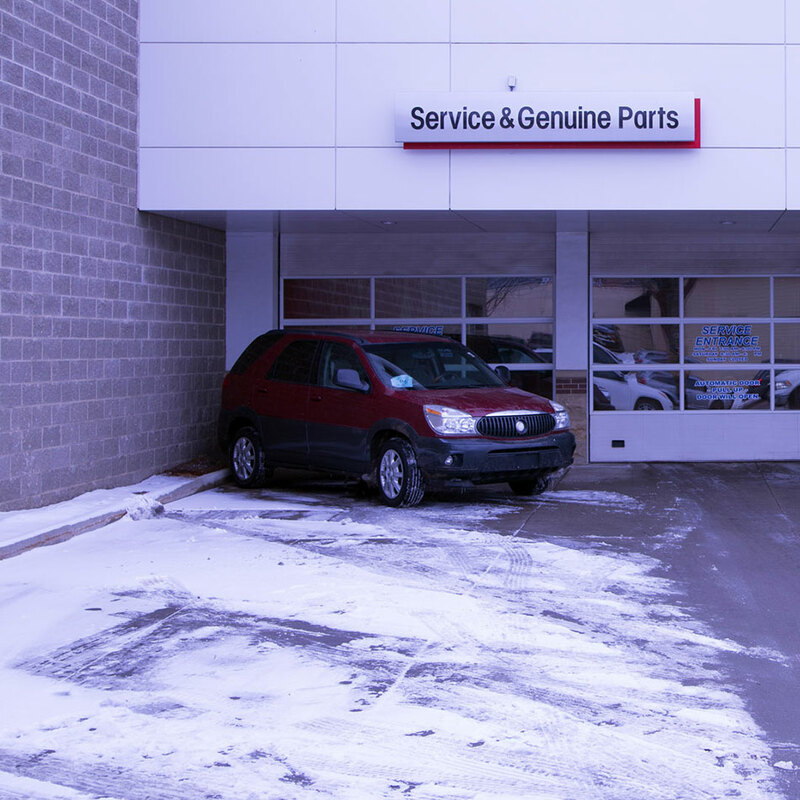 Especially, if the same tire is consistently losing air, then you will need to have it inspected by a technician. Patching the tire can eliminate your need for constant air in your tires, and prevent a blowout while driving down the highway. It will also maintain the quality of your tires, and promote a longer lifespan of the tires. If you choose not to patch your tire when you have identified a puncture, then you will first and foremost find yourself inconvenienced by having to consistently maintain the air in the tire. Continuing to not have the tire patch will begin to stretch the puncture in the tire, making it much more difficult to patch. This will also diminish the integrity of the tire, and cause it to need replacing well before it should have been. Having your tires properly patched is something that only certified technicians should service in order to maintain the integrity and performance of your tire. 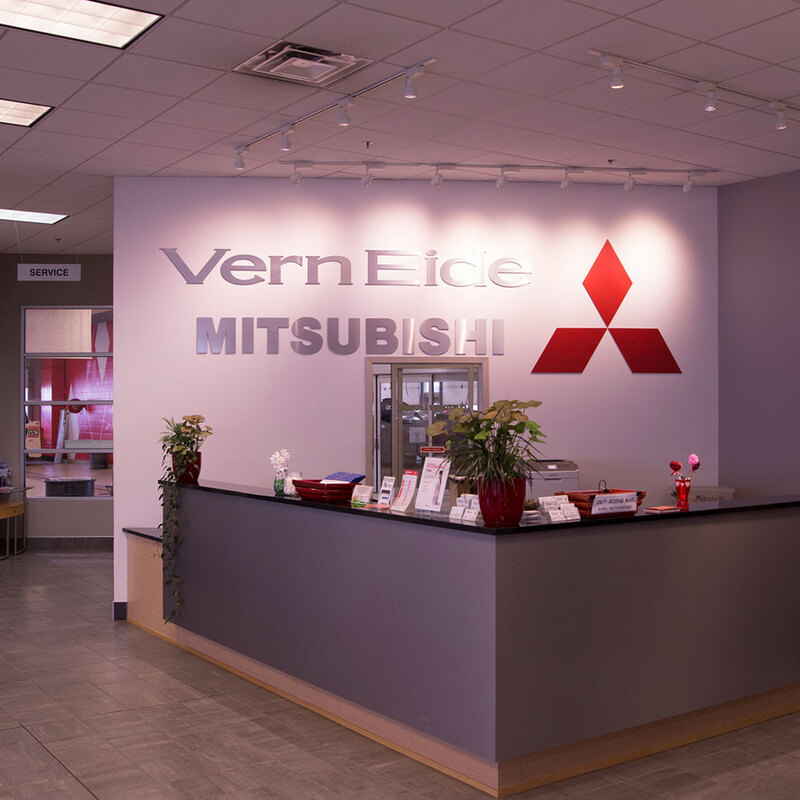 The service department team at Vern Eide Mitsubishi proudly serves the Sioux Falls SD residents, as well as those in surrounding areas of Mitchell, Watertown, Aberdeen, Chamberlain, Pierre, and Rapid City, SD. 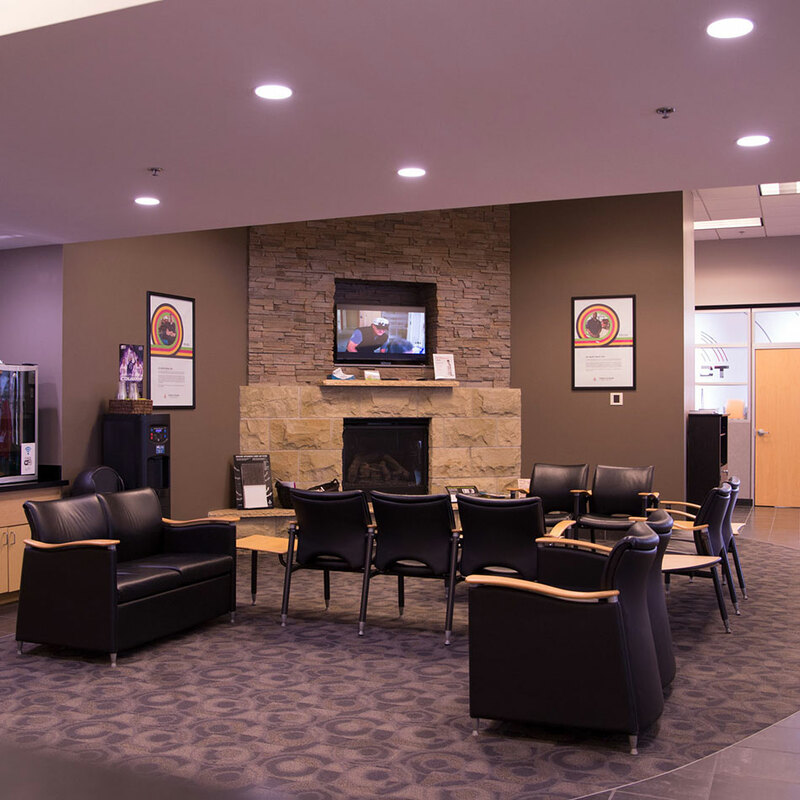 Schedule your next Mitsubishi tire patch and repair service online or give us a call, and take advantage of our customer service lounge while you wait. 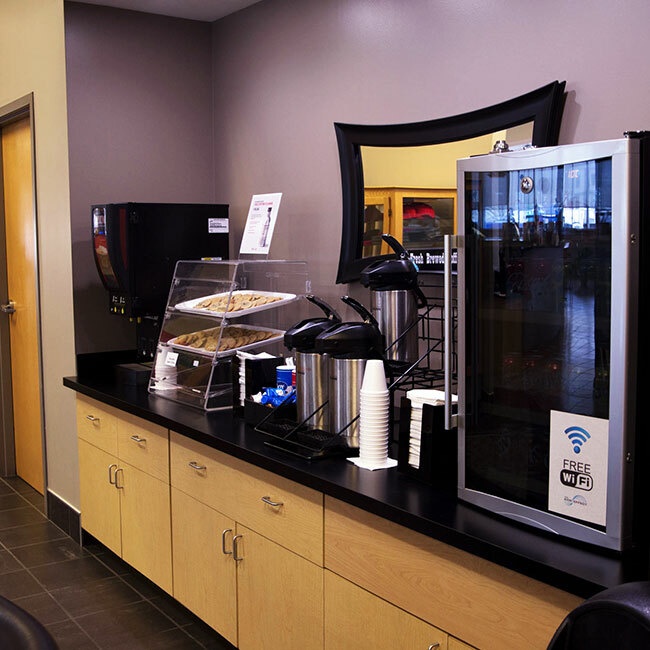 Stocked with refreshments, snacks, and your favorite Keurig beverage, you can relax while you wait for your Mitsubishi to be serviced. There is also a play area for your children to keep them occupied while you wait. Contact us today to schedule your next appointment.